Herlig balanse av sødme og syrlighet. 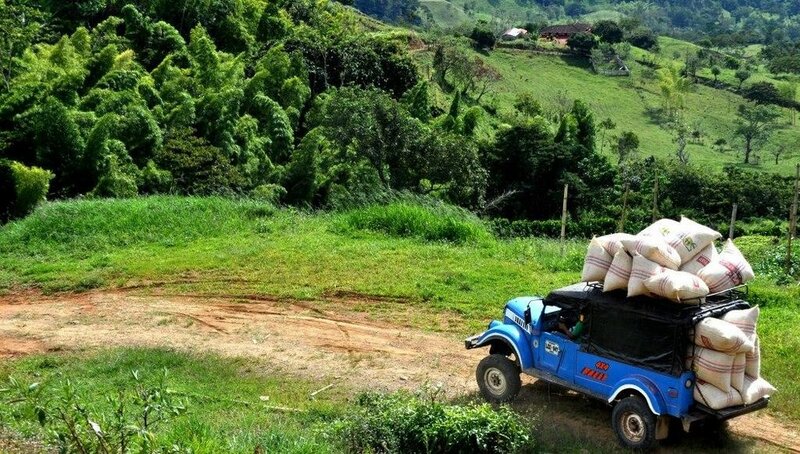 La Claudina is a farm with altitudes from 1400 - 1600 masl in Bolivar in Antioquia. 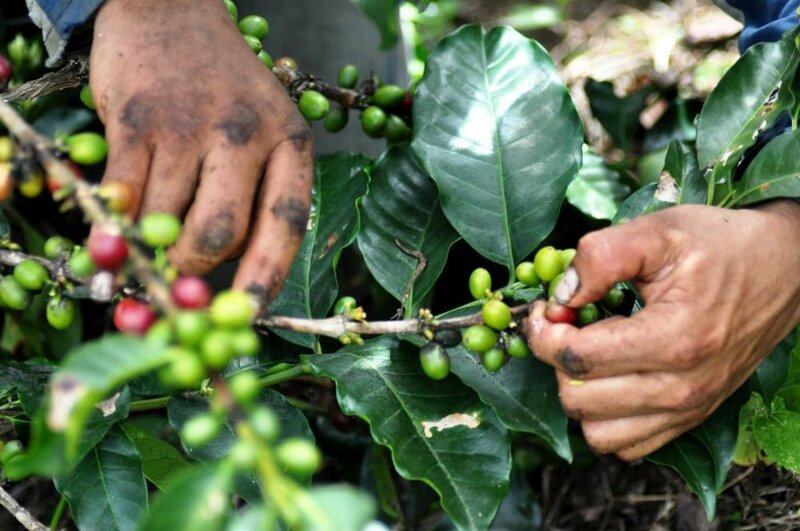 Its about 18 hectares planted with coffee of different varieties. 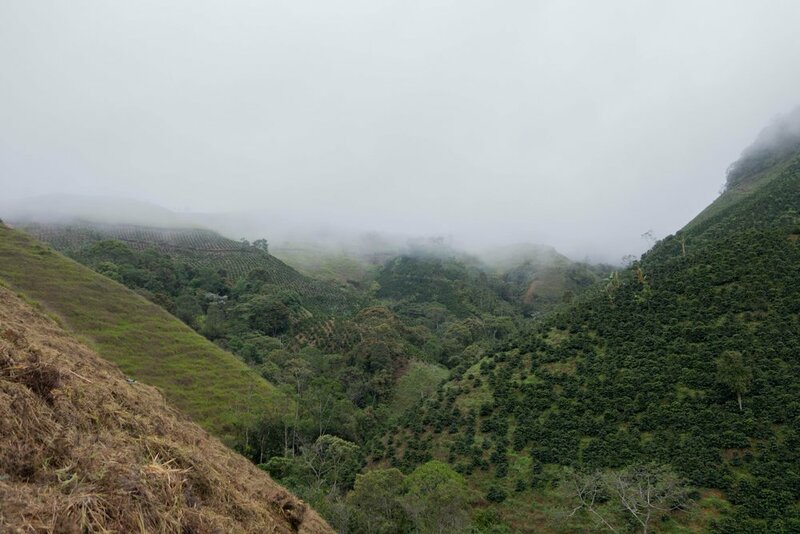 This lot is a mix of Castillo and Colombia from the higher altitudes. It’s a fully washed coffee. The coffees are picked and sorted before they are pulped and dry fermented for 32 hours with intermediate rinse in clean water. It’s dried on raised beds under shade for 18 days. Juan Saldarriaga is a young producer that took over the families farms in 2012 and started to plant several different and new cultivars . Everything from unusual Castillos, Caturras and Tabi’s to Bourbon, Geisha and SL28’s among others. So far it’s about figuring out how they all perform in the environment, and then increase production over time.